Seriously, y'all?! It's almost the end of July?? How the heck did that happen? My little boy started back to Football Monday night, which is our cue that school is just around the corner! I don't know about you, but I'm not ready. I'm not ready for schedules, early bedtimes, or homework. I need a few more weeks of summer! All of the school supplies in the isle at Wal-Mart are freaking me out! Does it seem like summer break gets shorter and shorter? 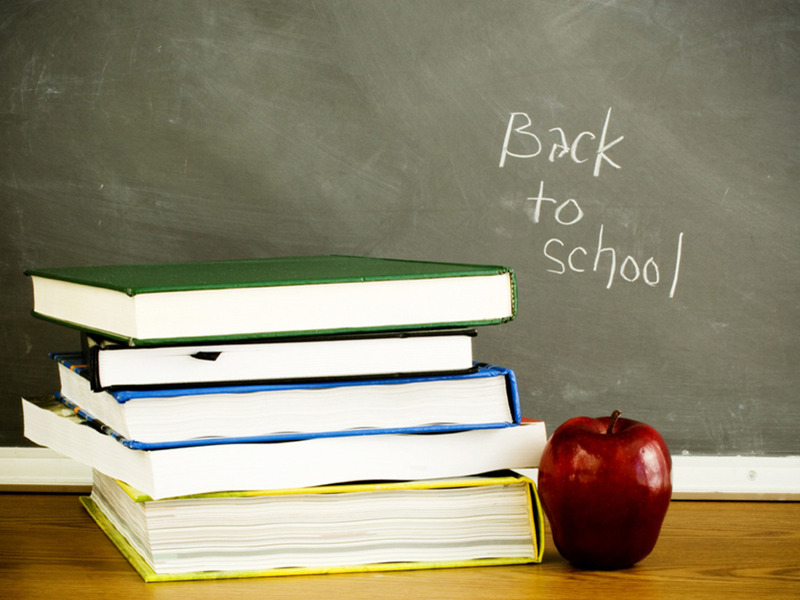 Or are you counting down the days until your kiddos are back in school? Any last minute summer plans?